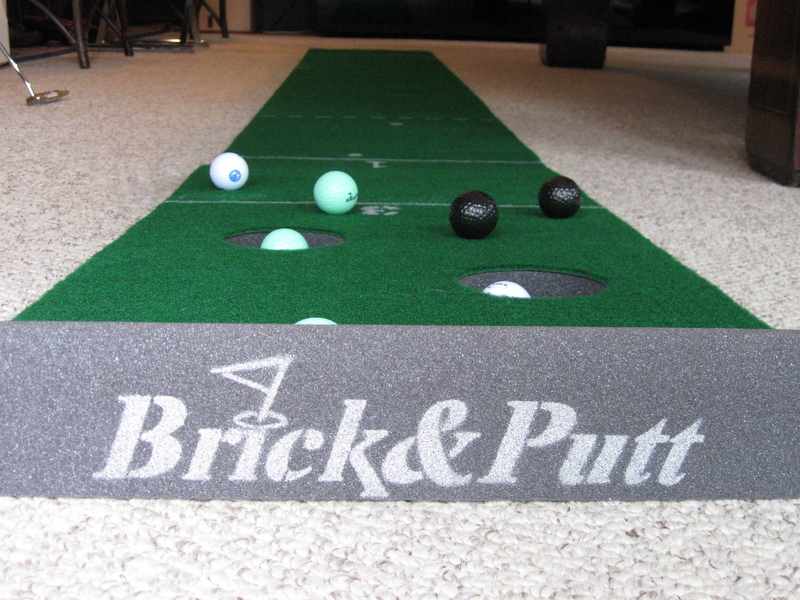 Why Brick&Putt for the name.? Yep, a question that’s been asked before. A “brick” is a fairly common term used to describe an ugly free throw, in basketball. However, a brick can apply to any sport. Hence, a putt. We welcome all attempts. So Bricks Ahoy!